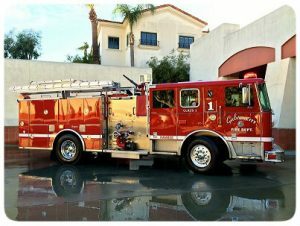 Martin Feinberg, Realtor, was impressed to learn that the Culver City Fire Department ranks in the top one percent in the nation. 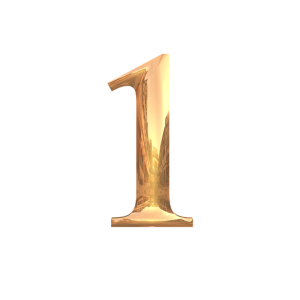 The city announced Thursday that the Insurance Services Office (ISO) recently awarded CCFD a Class 1 Public Protection Classification. This means the fire department is ranked within the top one percent of the 43,000 American agencies the ISO reviews. Notably, this is the 23rd consecutive year that the Culver City Fire Department was awarded the Class 1 honor from ISO. The Culver City Fire Department was founded in 1922. It’s comprised of 72 members organized between three fire stations, and covers the Culver City Real Estate area. It’s provides the community with paramedic advanced life support services, fire suppression, community risk reduction, and education programs. According to the Culver City press release, ISO is a nationwide rating service used by insurance companies to help establish insurance rates for local business and residential properties. Most people don’t realize that fire insurance premiums are determined by the quality of service and fire protection available within a community. This means that the Culver City Fire Department’s high ISO rating allows Culver City homeowners and businesses to “reap the lowest possible fire insurance premiums on the market,” according to the city. Local listing agent Martin Feinberg would like to say congratulations to the Culver City Fire Department and thank them for helping to make Culver City a wonderful and save place to live and raise a family.